Legend says that Daman and Diu were actually the names of two lovers and sure enough the destinations speak for themselves. These two hidden jewels tucked in the western coast of India offers an intriguing mix of heritage, culture and landscape for the ideal vacation spot. 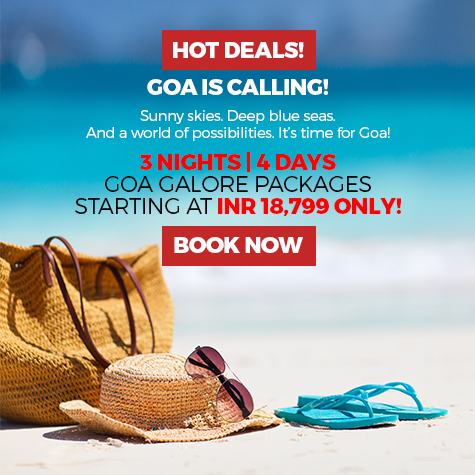 Nature lover, experience seeker, food fanatic, culture enthusiast, whatever be your holiday-ing identity, you can fulfill it at Daman instead of driving it all the way down to India’s favourite party place – Goa, this year, because believe us when we say it, Daman IS the next Goa. 1. 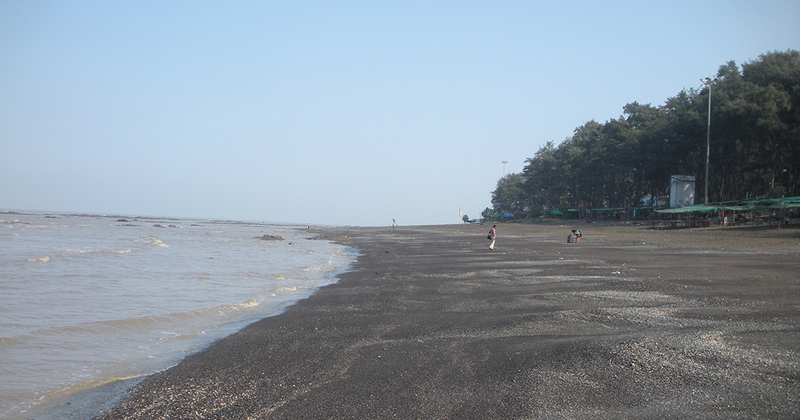 Daman is situated on the same coast as Goa. 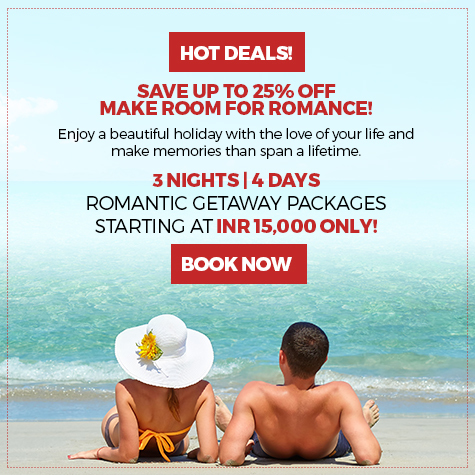 However unlike Goa it is an island nestled between Bombay and Gujarat and the gigantic Arabian Sea. This guarantees uninterrupted coastlines and amazing white sand beaches. 2. Portuguese Influence – Everyone knows about Goa and its Portuguese history and that is a big part of the reason the town earned itself the reputation of being fancy free and fun! Daman just like Goa was also once a Portuguese territory. Captain Diogo de Mello discovered this island while on his way to Ormuz. He was trapped in a tornado that landed him on the Daman coast. Eventually the Portuguese acquired this land from the Shah of Gujarat and ruled this land up until 1961. 3. Diversity in culture and cuisine – Since Daman is nestled between Maharashtra and Gujarat and was once a Portuguese territory the island has some finger licking good food. The jetty area in Daman is famous for Indian street for such as PaoBhaji, Chaatand more. If you like your kathi rolls from Bengal and the Frankies from Bombay you will love the local specialty here called the Jetty Roll. You can also find a plethora of Parsee and non-vegetarian dishes at the numerous restaurants in town. Definitely try the chicken bullet while you are here. 4. Libations Like Goa – Just like Goa where Feni and Port wine flow in plenty Daman does have something for those looking to relax with a glass or bottle in hand. The streets are dotted with bars that sell all sorts of liquor from foreign to… Feni! 5. Seafood – You cannot write an article about an Island and not mention the amazing seafood. Expect to find all the best the sea has to offer in Daman. 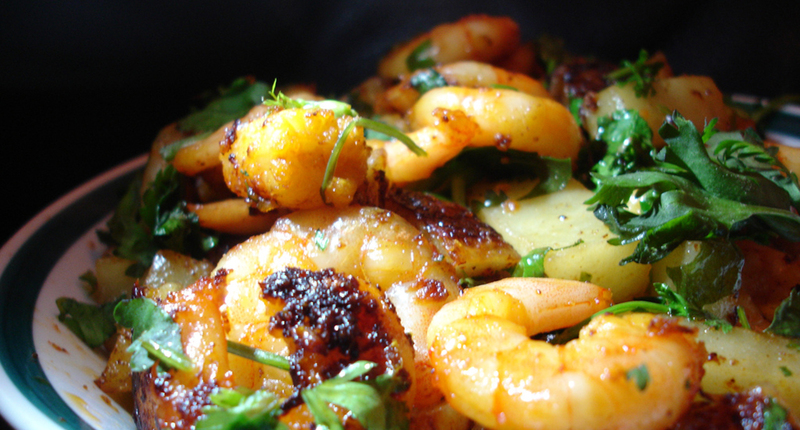 The list is never ending – butter garlic tiger prawns, pomfret, dharafish fry, squids and so much more. Perfect accompaniment for that chilled beer. 6. Beaches – This goes without saying of course. Foamy beaches glitter against the sunshine – you know the drill. 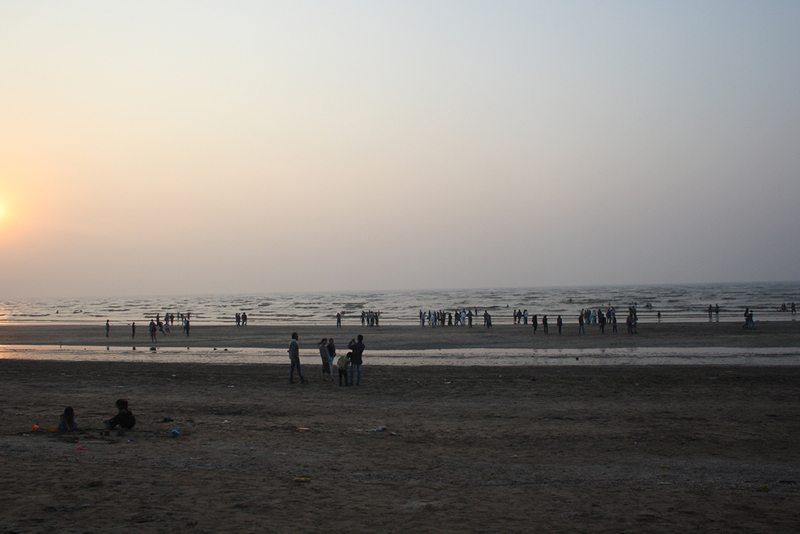 Jampore beach and Devka beach are two of the most attractive beaches. 7. Adventure sports – If you’re a water person, Daman is your place to be. Snorkelling, para-sailing, water-skiing and wind-surfing activities are available in many beaches, the most popular among them being Bordi ,Mandwa and Tarkali. 8. 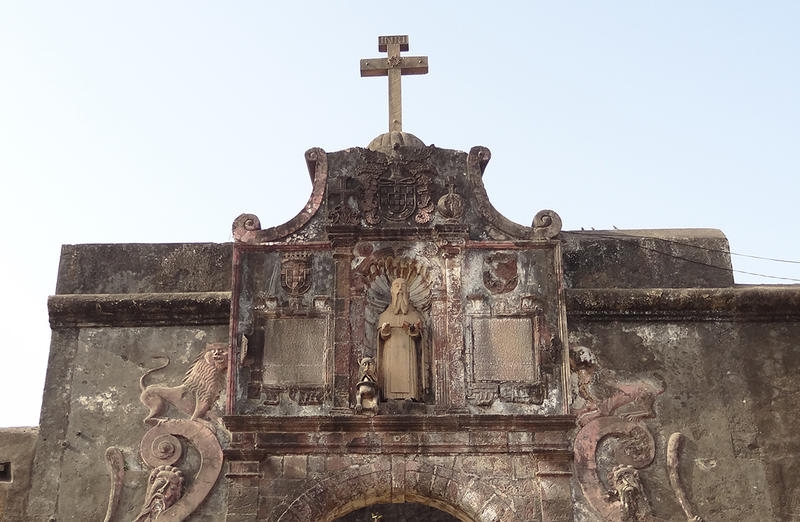 Church of Bom Jesus – Remember Goa and the Basilica Bom Jesus? Well, Daman has one too. This was constructed in 1559 and has a distinctive Portuguese style and architecture. Every minute detail is attended to from the intricate carved entrance to the statues of seven saints. 9. St Jerome Fort – Remember the famous movie DilChahta Hai? Remember the iconic shots in Fort Aguada? You can find the equivalent in Daman. Its called The Fort of Moti Daman. 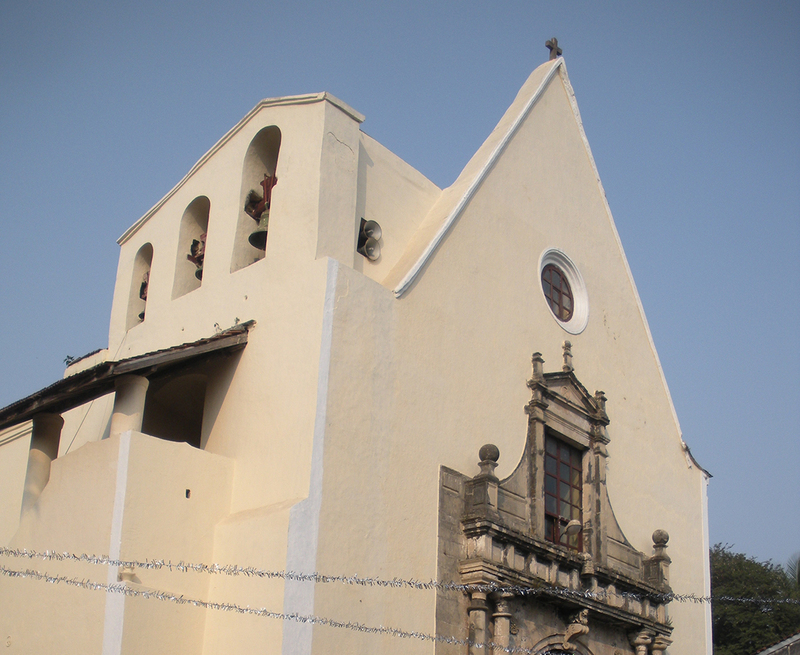 There is also the St Jerome Fort which has the Church of Our Lady of the Sea inside it. 10. Accessibility – One big reason Goa is such a hit amongst people is how easily accessible it is. Daman is one of the easily reachable Tourist destinations in western India, which is just 193 Kilometers from Mumbai and 140 Kilometers from Surat. It is connected to all over Gujarat and Maharashtra by the NH 8. This makes Daman just as attractive as Goa. The views expressed by the author are in her personal capacity. Gitanjali Mukherjee is a mother, wife, sister and daughter. She loves to travel and is a photography enthusiast. An avid reader and excellent linguist, she comes up with the most delightful thought that one can think of. There never is a dull moment around her and if you love the water and yoga, she’s your perfect companion.